More Pools. More Savings. Worldwide. For pools in an area that restricts the rate of flow on replacement pumps, the IntelliFlo i1 pump may be the ideal choice. 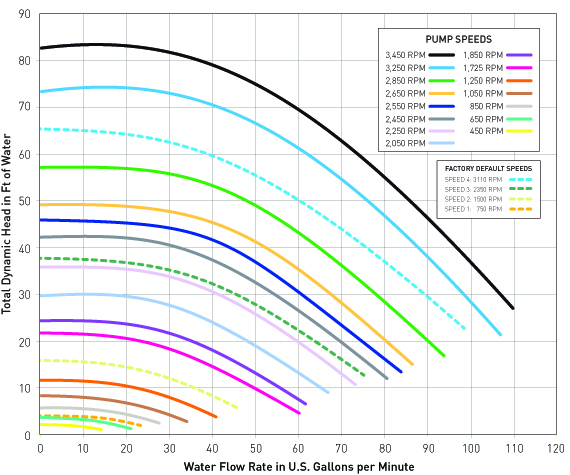 It's hydraulic design reduces flow rates while providing significant energy savings. The i1 pump also has a maximum rating of 7 amps, which helps make retrofits easier in applications that are limited by existing wire gauge size. The IntelliFlo i2 pump is hydraulically engineered to provide maximum performance on a 15-amp breaker. It has a maximum rating of 11.8 amps, also making retrofits easier in applications that are limited by existing wire gauge size. 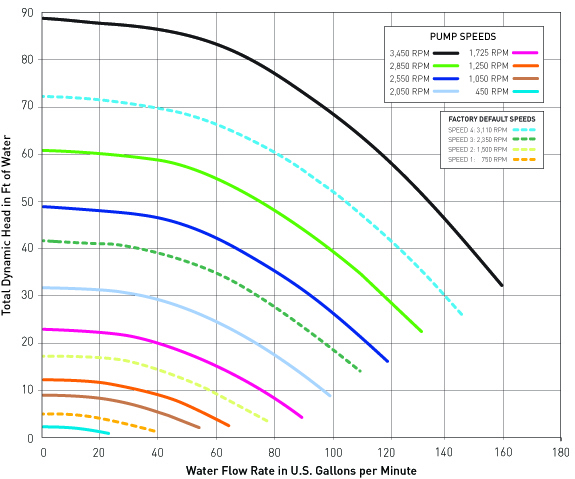 The i2 pump provides all the great features that have made our best-selling IntelliFlo pumps the industry standard. Intuitive interface/HMI simplifies programming and use. Top-mounted field wiring compartment for easy access and installation. Eight (8) programmable speed settings and built-in timer. Totally-enclosed fan-cooled design (TEFC) for quiet operation. Interfaces perfectly with Pentair automation systems. Current IntelliFlo i1 (011008) and IntelliFlo i2 (011009) pump will no longer be available once inventories are depleted.